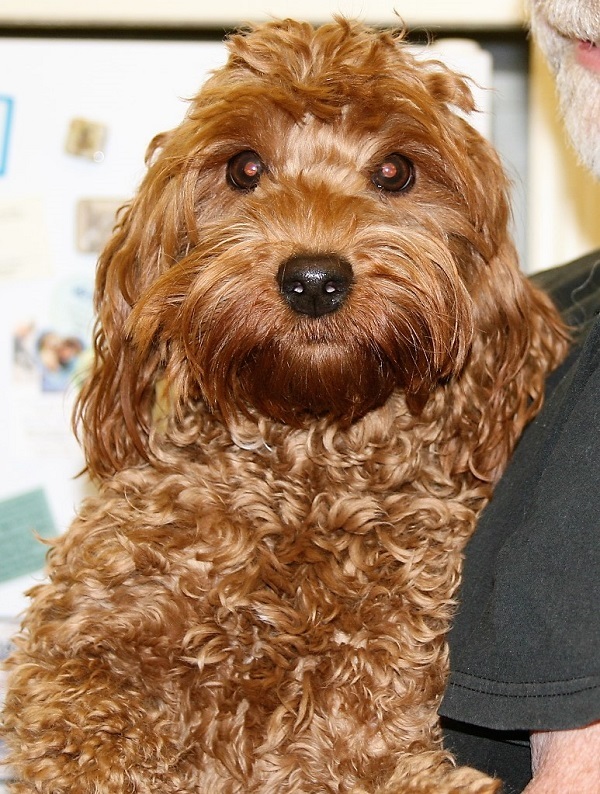 Zuzu is a beautiful, Lil Red girl, who has matured just right! 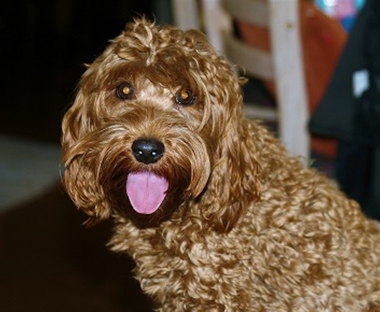 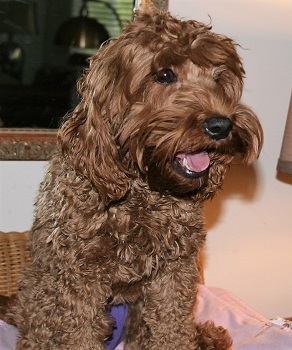 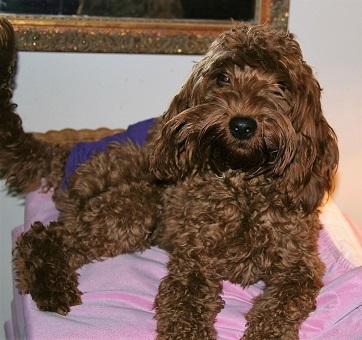 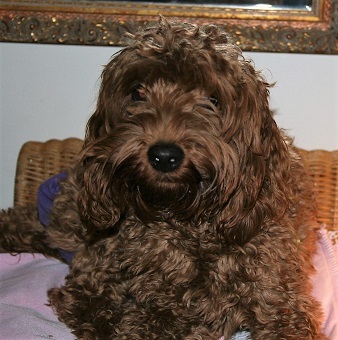 She is an Australian Labradoodle with a non-shedding, allergy friendly, Wavy Fleece, Red Coat. 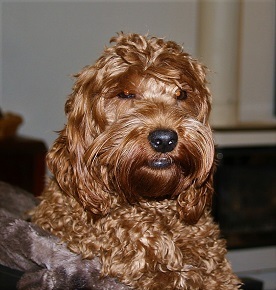 Zuzu is my Lil girl and she's as Dear as they come. 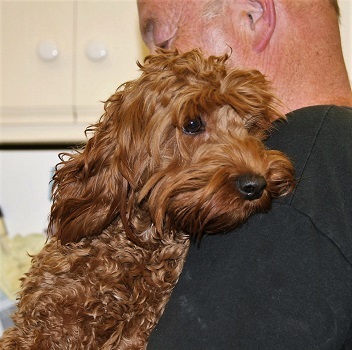 She's affectionate, Smart, Intuitive, very personnel and we are looking towards her future with us at Aladdin Australian Labradoodles.